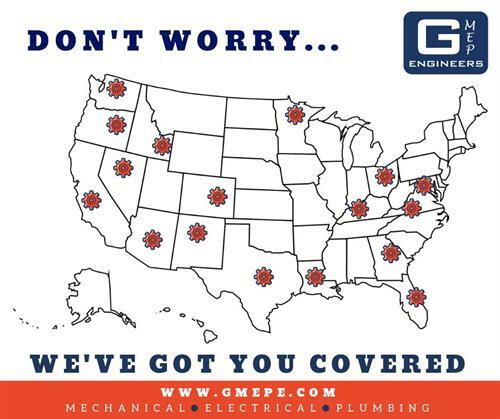 GMEP Engineers, a growing engineering consulting firm, specializes in mechanical HVAC, electrical, and plumbing design. 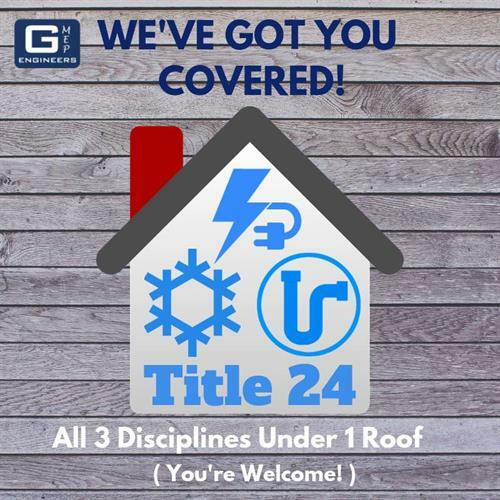 Headquartered in Orange County, California and with a branch office in the Bay Area, we are closely available to our clients both in California and in surrounding states. We hold professional engineering licenses in 17 states and actively seek to add more to our experience. By having multiple disciplines under one roof, we offer unparalleled collaboration and communication between our engineers and our clients. We become a partner to our clients by aligning with the goals, processes, and people at each organization. At GMEP Engineers, we take pride in our ability to communicate effectively and respectfully. We offer the quality of work and professionalism of a large engineering firm, with the thoughtfulness and value of a small engineering firm. We have a broad spectrum of projects in our portfolio ranging from residential, mixed-use, retail, office, restaurants, technology, industrial and more. We welcome building relationships with new clients and will strive to exceed your expectations on any project. We welcome you to contact us today with any proposals you may need!